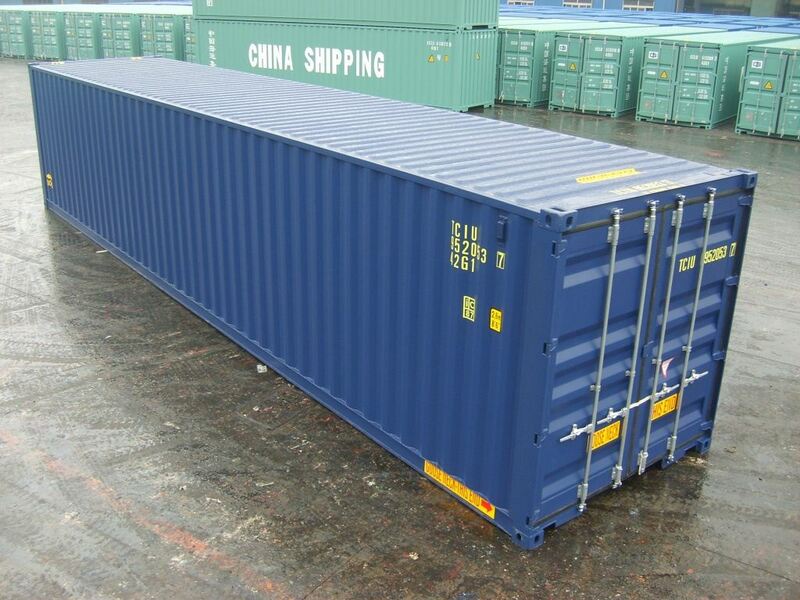 Orders have been placed with several factories for a wide range of standard and dry special containers. Production will be during November, December & with the majority for production in January 2013. 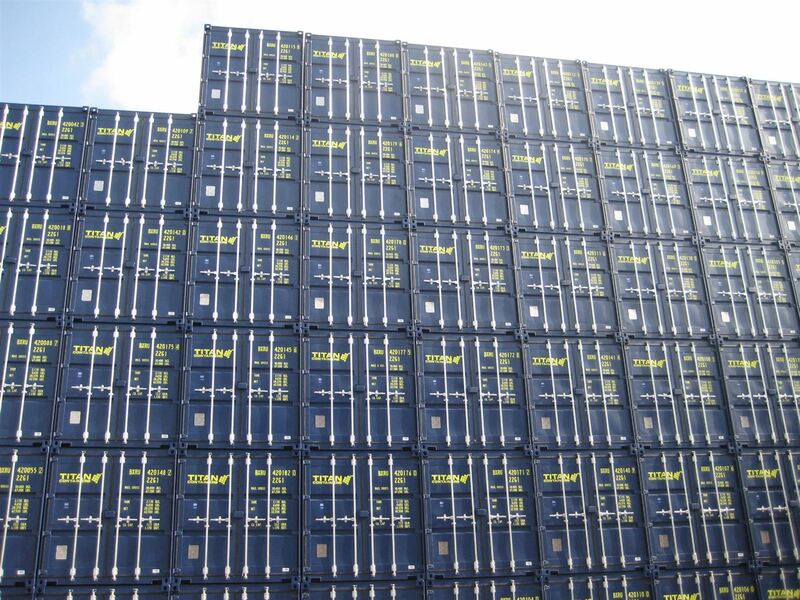 The order includes 1000's of standard containers in various colours, 20' & 40' Hi-Cube, 20' & 40' double door containers, 20' & 40' open tops as well as 20' full side access (side door) containers. With the exception of the open top containers all models include high door handles for easy ground operation, Lock Box, Hempel paint system for premium protection and environmentally friendly bamboo floors. 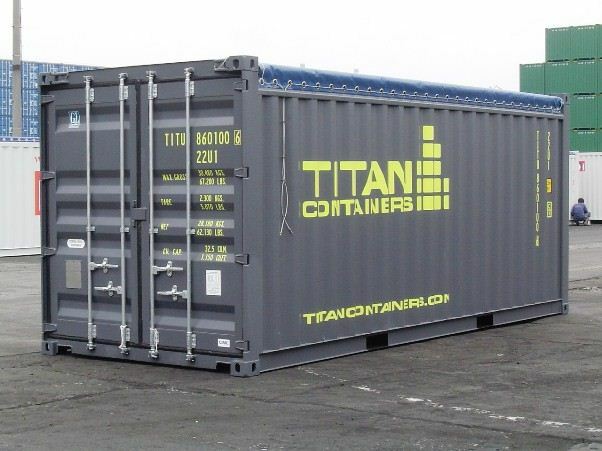 As usual TITAN will be prepared for your 2013 requirements.